We are a community committed to serving our neighbors and those in need. The Little Kitchen Food Shelf is a no-boundaries, no-restrictions food shelf serving Northeast Minneapolis and beyond. We serve all people. In addition, we stock dog and cat food to feed the companion animals of those in need. 95% of monetary donations go into the purchase of food and supplies to support our hungry neighbors. 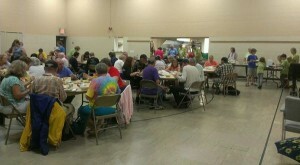 Grace Lutheran Church also hosts FREE Monthly Community Dinners on the fourth Saturday of each month. The Community Dinner is a delicious and nutritious meal serving 60 – 100 people each month.